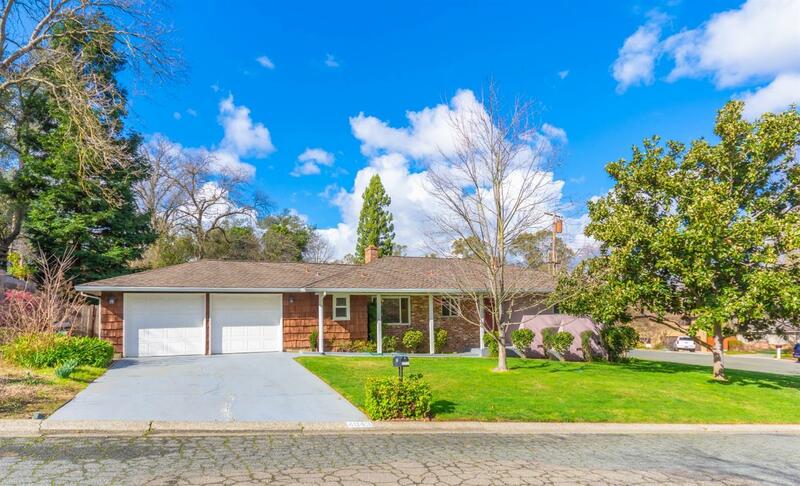 Welcome home to this quintessential ranch style property in the highly desirable Woodland Terrace of Carmichael! The lush nearly 1/3 acre lot provides ample space for entertaining outdoors and a covered patio for enjoyment year round. Well appointed floor plan with separate living and family room, spacious bedrooms, and classic style kitchen. Conveniently located near outdoor amenities, American River access, shopping, freeway access, schools, and the prestigious North Ridge Country Club!